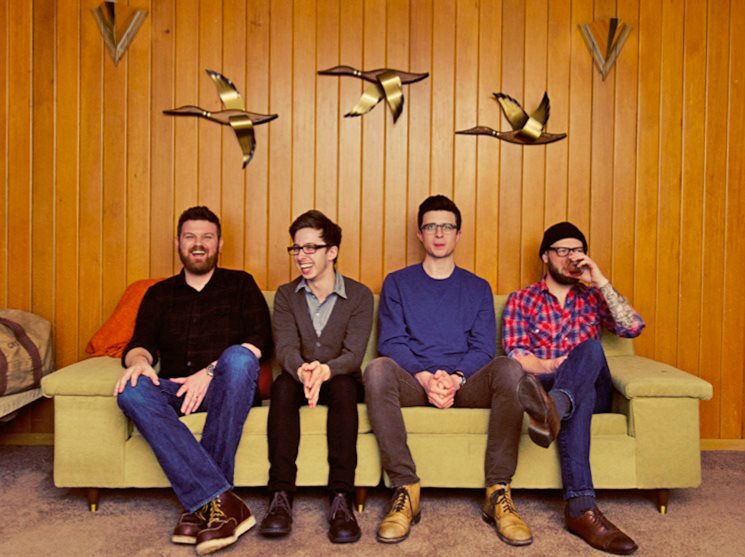 Part of the perks of living in the Northwest is finding incredible sonic gems like Wayfarer. This group encompasses the joyful harmonious qualities of the Beach Boys. And has made a name for themselves based on their unique approach to making music. Wayfarer takes the lyrics of old hymns and southern spirituals, creating new arrangements, producing contemporary classics. 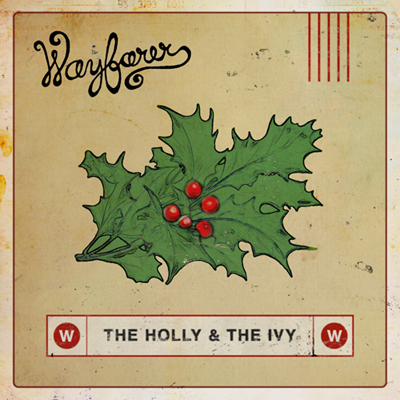 The b-side on The Holly and The Ivy happens to be a breathtaking version of the Beach Boys tune Time To Get Alone. 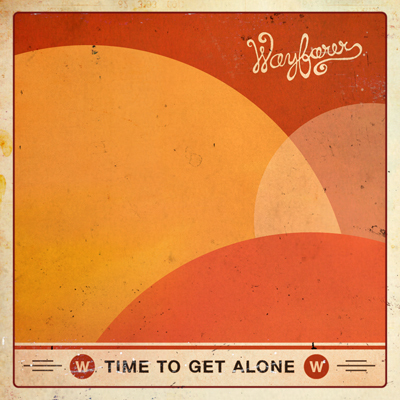 FYM gave Wayfarer a series of design options for their new single. We loved the look below so much, it only seemed right to turn it into a warm-hued pairing for the BB cover. For those of you in the Seattle area, check out Wayfarer performing live tomorrow at the Nordstrom Flagship for FREE. The band will be playing a 20-minute set during the noon lunch hour by the piano. And in the meantime, purchase their three-track set (including a choice live version of The Holly and The Ivy) via bandcamp HERE.